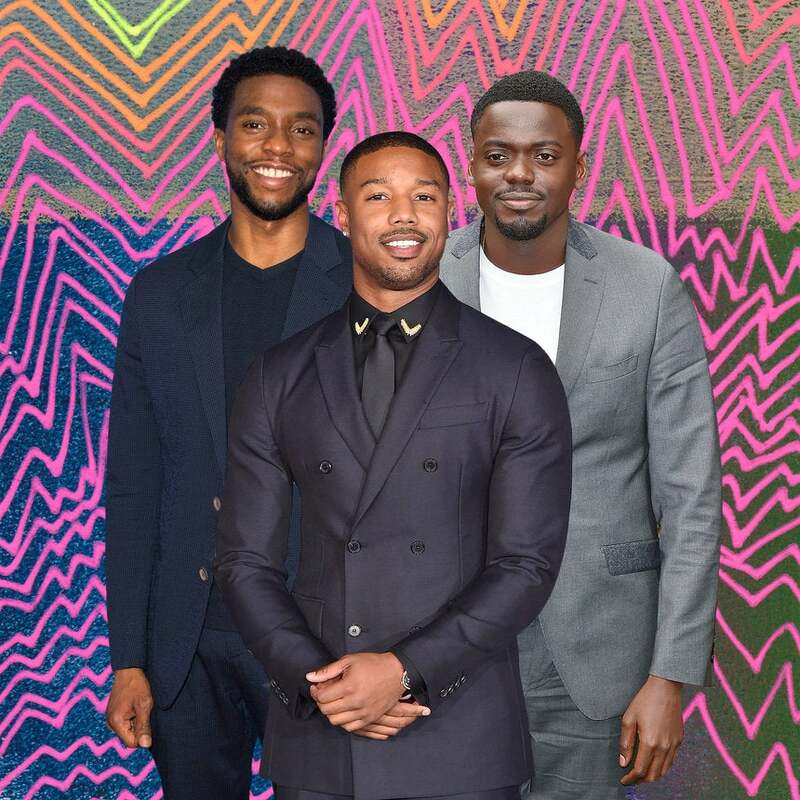 We are counting down the days until ‘Black Panther’ hits the theaters and we can’t wait to get a glipmse of these cuties. 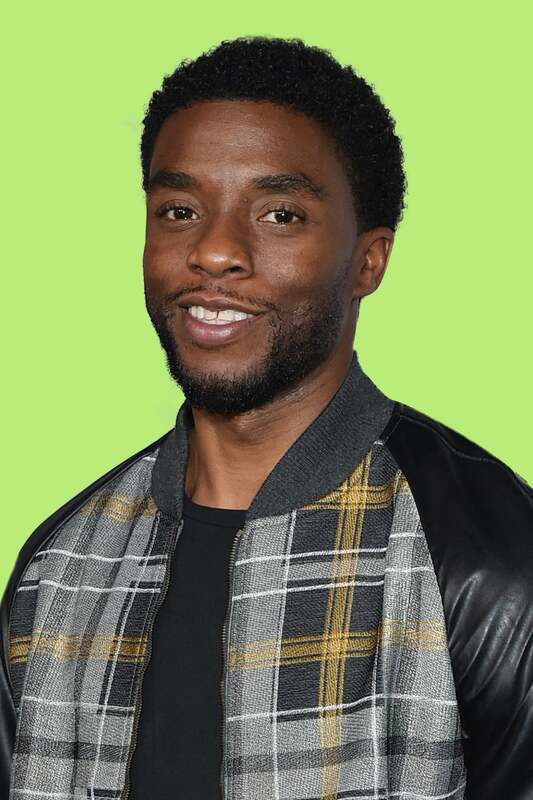 41-year-old Chadwick Boseman is proof that Black definitely does not crack and we are absolutely here for him! 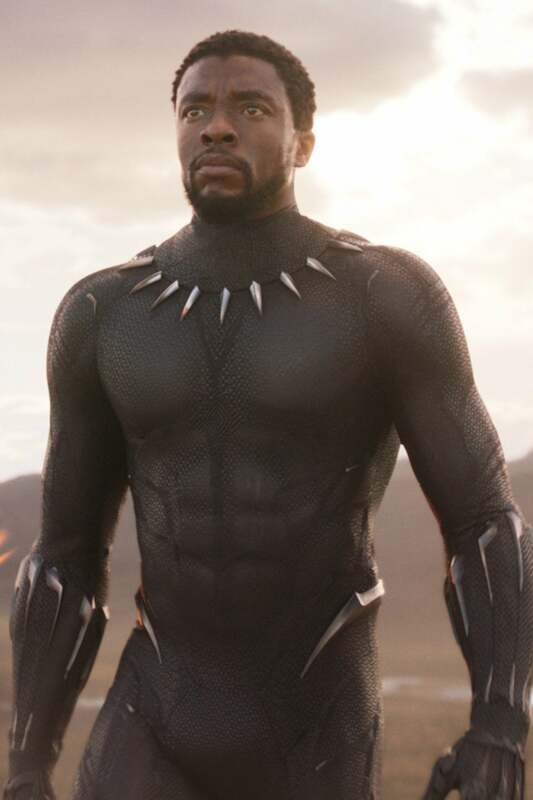 South Carolina native, Boseman, is set to play T'Challa in the forthcoming Marvel motion picture and with him looking this stealthy on screen, we might not be able to ever stop swooning over Black Panther. 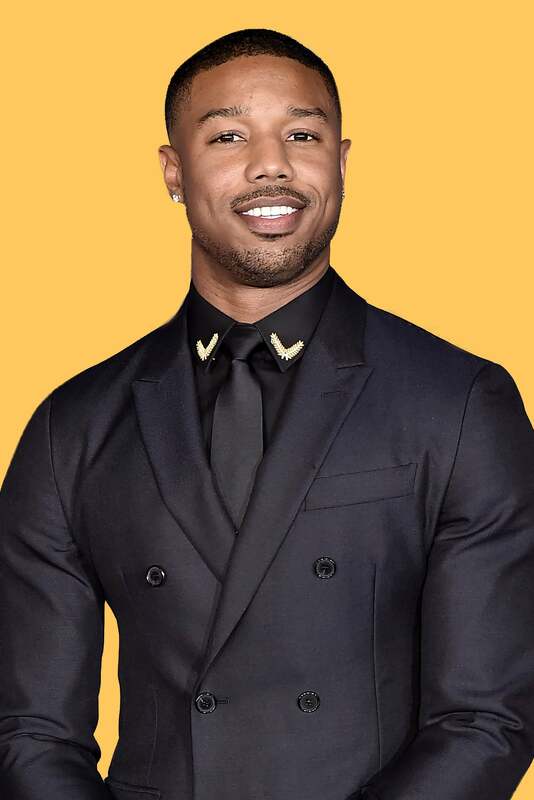 We don't know about you, but we can't wait to see Michael B. Jordan on the big screen again. That smile, that dimple, and that face--whew! We just get giddy thinking about him! 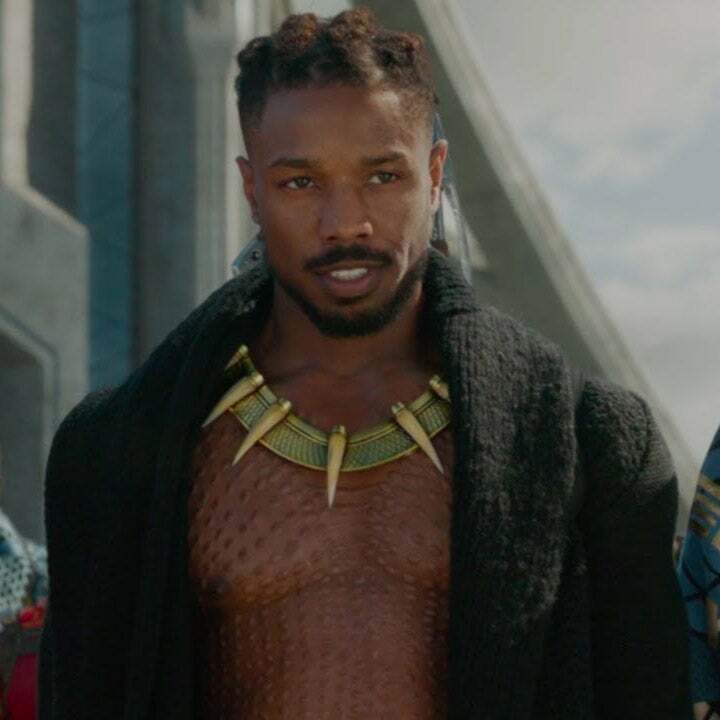 The 30-year-old will play Eri Kilmonger in the film, the archnemesis to Black Panther. In preparation for the Marvel movie, Jordan gained 20 pounds, grew out his hair and he told Huffington Post that he kept a journal to document the "dark place" filming put him in. 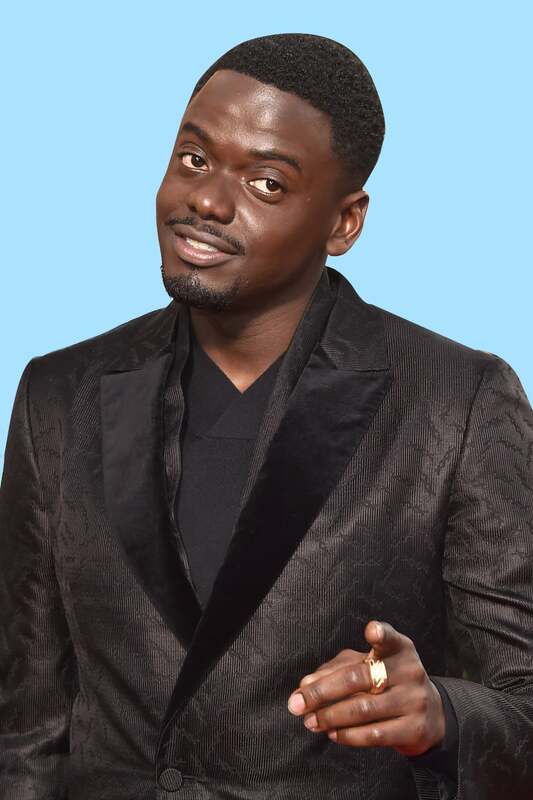 Get Out's breakout star and the Academy Award nominee, Daniel Kaluuya will give us another reason to fall in love with him in the upcoming film and we can't wait! 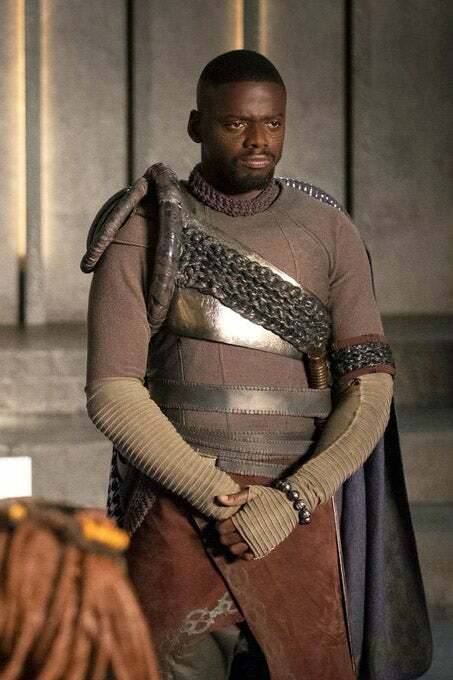 Kaluuya will take on the role of the title character's best friend and we're definitely jealous that Chadwick's character gets to call the 28-year-old Londoner, "BFF." Well hello there, Winston! 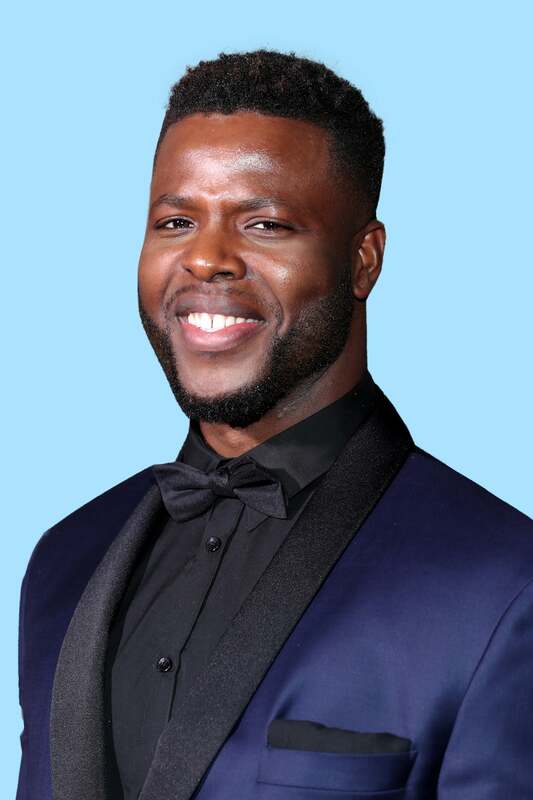 We can't wait to see this Tobago born cutie on screen! 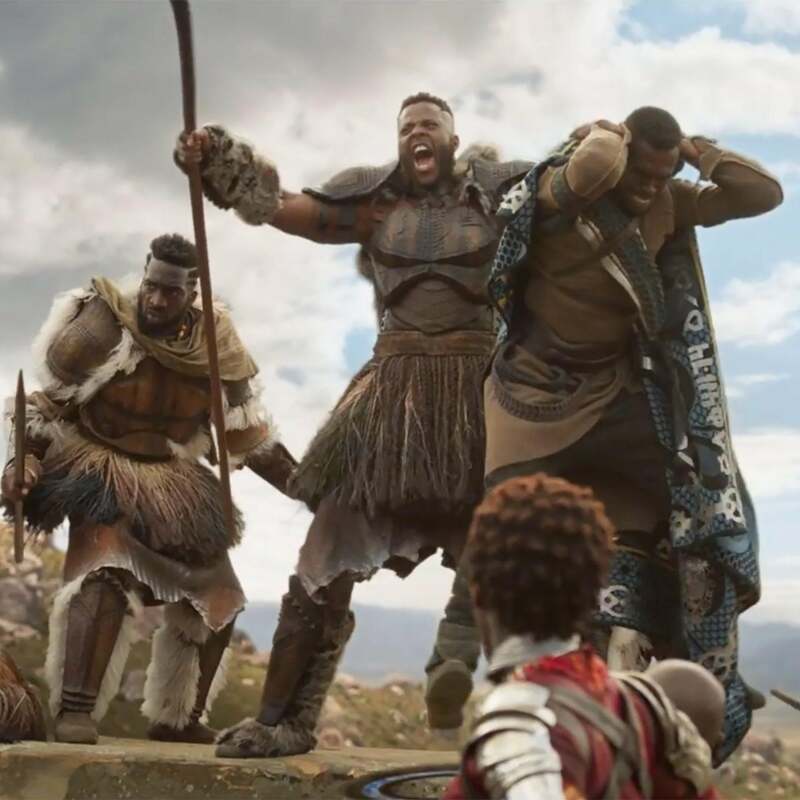 Part man-part ape, Duke will bring to life Wakanda's strongest warriors and is an enemy of T'Challa. Oh, we can't wait to see this! 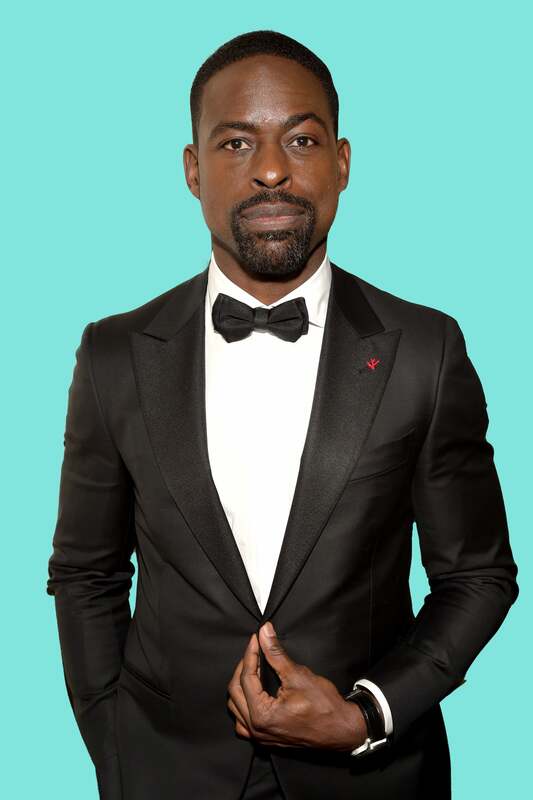 This Is Us star and award season darling, Sterling K. Brown is set to star in the film and while we don't know his character, you can bet that we'll be keeping a close eye out for the 41-year-old!